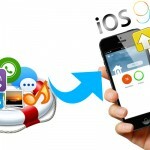 iPhone is not just connector with others, but the tool you have to use in your daily life and work life. Sometimes, you have to export the import text message on your iPhone 6S to excel to organize the data conveniently. But you can’t read the massage one by one and tap it into computer one by one again. If you just meet the situation that have to export some text message from iPhone 6S to excel, here can show you a easier way to get it. 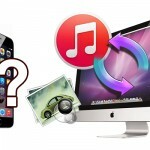 There is a tool called iPhone Data Recovery, that can copy your iPhone 6S message to computer together.Wondershare Dr.Fone for iOS is a nice choice. 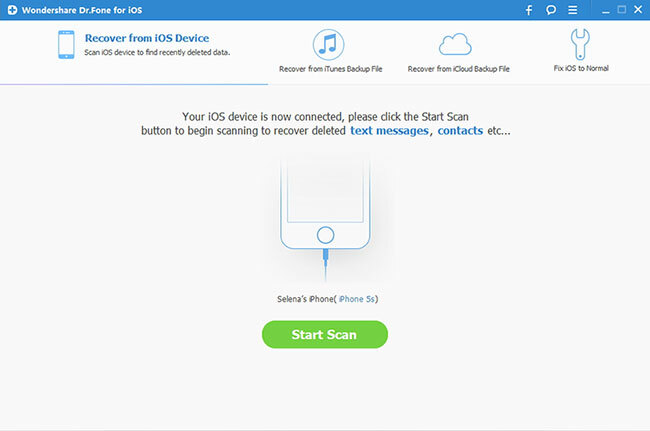 It supports to recover message, notes, contacts, etc of iPhone 6S (Plus)/6(Plus)/5S/5C//5/4S/4/3GS and iPad to computer. 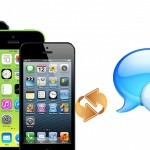 How to Export Text Message from iPhone 6S to Computer? Click the “Start Scan” button to let this program scan your iPhone 6S for text message. The scanning process may last a few minutes. 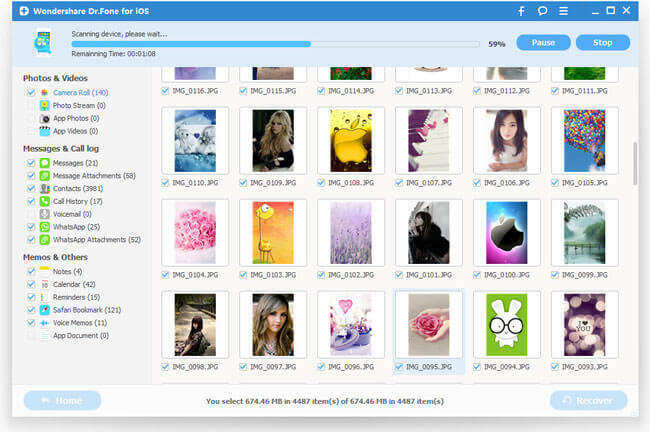 When the scanning process ends, you can see all your files on your iPhone 6S will be displayed. You just need to check the “Message” option then click “Recovery” to export the message to computer. When the exporting process is finished, you will get the messages in the target folder. The messages will be saved in two files, an HTML file and a CSV file. You can use Office Excel to open the CSV file, and edit the files if you want. 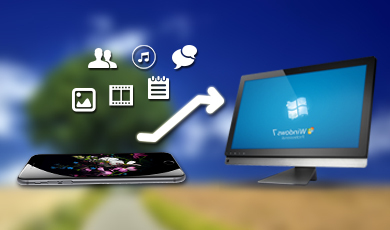 As mentioned, this iOS Data Recovery enables users to extract files from iTunes and iCloud backups, so if you want export text messages from iPhone backup to Excel, Wondershare iOS Data Recovery will also provide much help.